The Blood Drive has been rescheduled! 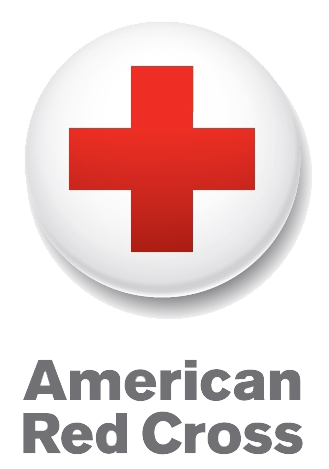 The community blood drive has been rescheduled for January 25. Students interested, please see Mrs. Ricci for a permission slip. Keep in mind this is open to the community and sponsored by student council. So spread the word and we hope to see you there.